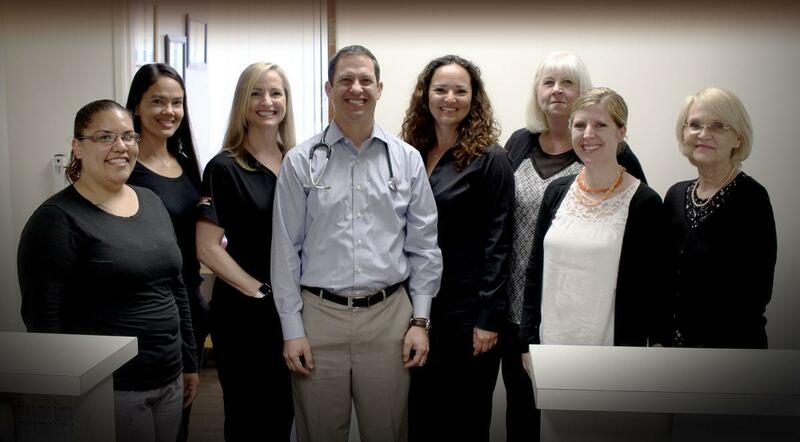 INNOVATIVE FAMILY MEDICINE Focused on general wellness & preventive care. HOW DO YOU FEEL? Difficulty Sleeping, Lack of Energy and Fatigue During the Day, Reduced Mental Focus and Memory, Moody, Anxious or Depressed, Weight Gain, Decreased Strength, Muscle, Reduced Sexual Desire and Performance… just a few of the symptoms of unbalanced hormones. "He provides quality on a consistent basis." "ABSOLUTELY THE BEST DOCTOR I'VE EVER BEEN TO!" "I wish everyone in the world had a Dr. Dominguez. I can't say enough." Dr. G. Ryan Dominguez is a top-rated Family Medicine Practitioner who brings a decade of experience in treating patients of all ages to his practice in La Jolla, California. Focused on preventive care and improving patients’ overall quality of life, Dr. Dominguez offers extensive preventive services (including wellness exams for children, adolescents, and adults), treatment for such issues as sleep disorders, bioidentical hormone replacement therapy, and medically-supervised weight loss, as well as non-surgical cosmetic procedures. "Trusted Certified Provider - Legacy Partner" award. We are a proud Bronze Member of the San Diego Regional Chamber!